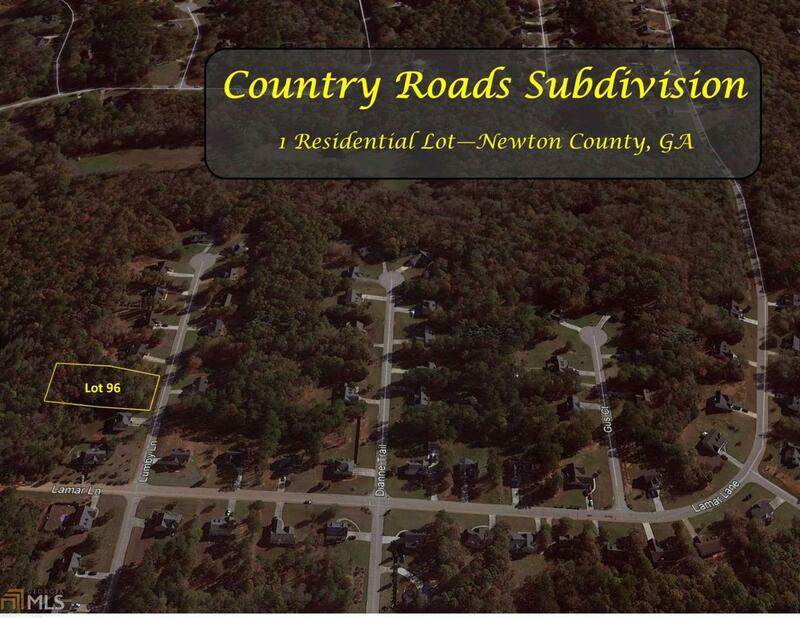 1 residential lot available in Country Roads Subdivision in western Newton county, Georgia. 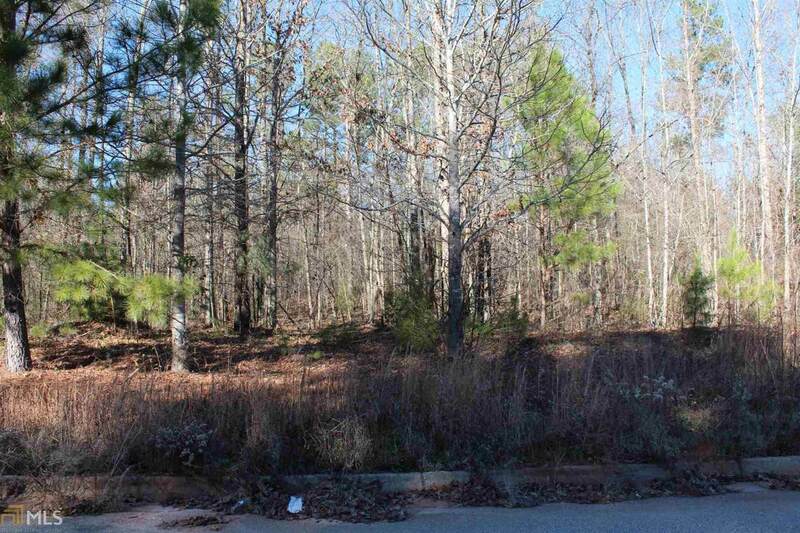 Lot 96 is mostly wooded and approximately 0.70 acres of level to rolling topography. 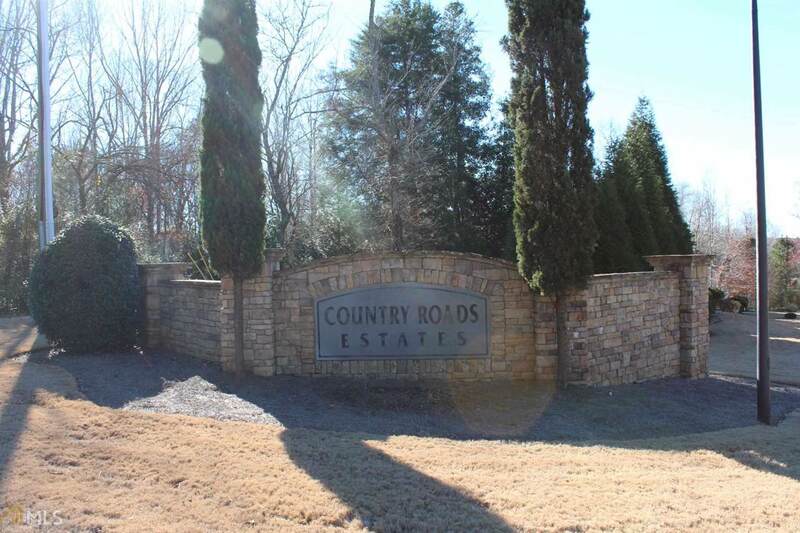 Country Roads has a total of 137 lots and is mostly built out. Over the last 24 months, homes have sold at an average price of $152,000. All utilities available to site including public water. Site will require Individual septic tank. Setbacks: Front- 40', Rear- 40', Side- 15'. 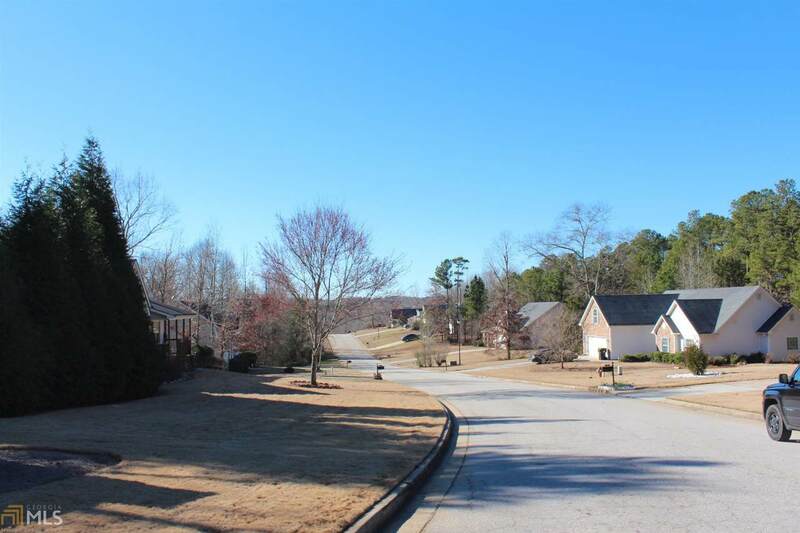 In the Rocky Plains Elementary, Veterans Memorial Middle and Alcovy High School districts.